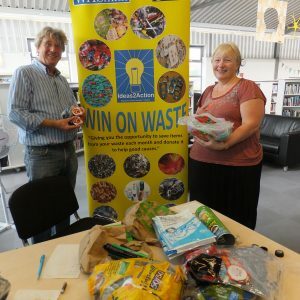 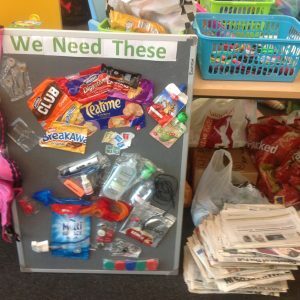 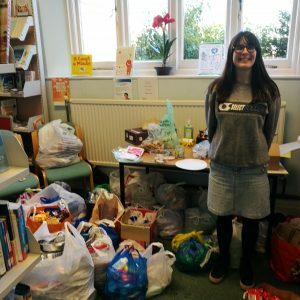 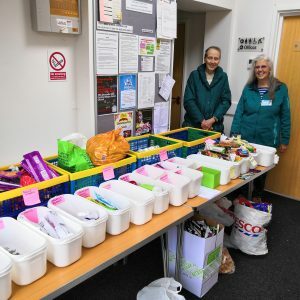 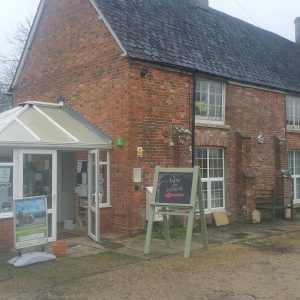 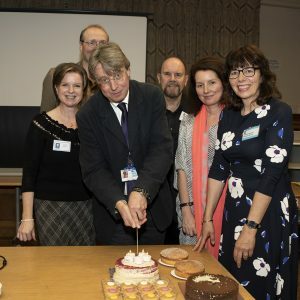 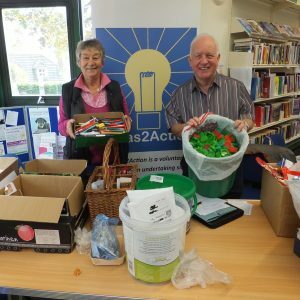 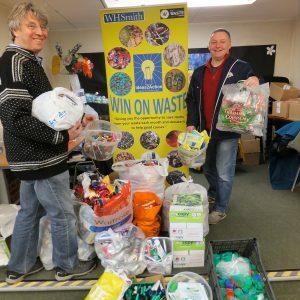 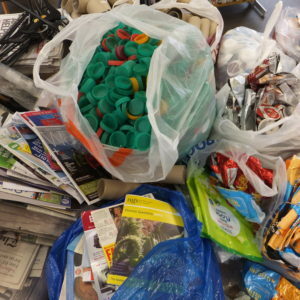 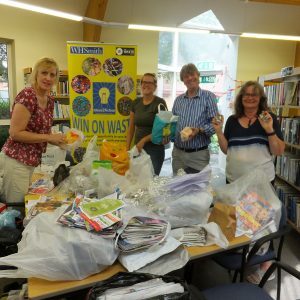 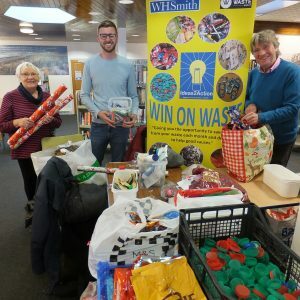 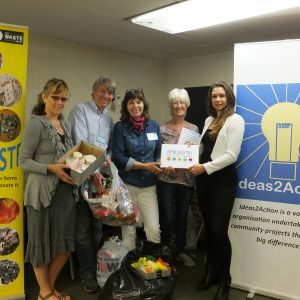 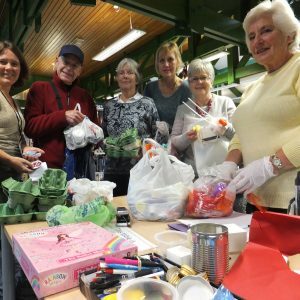 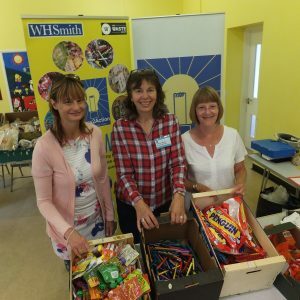 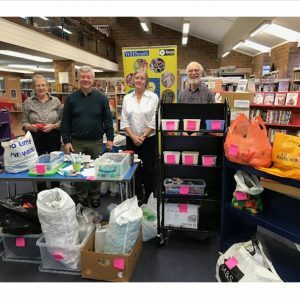 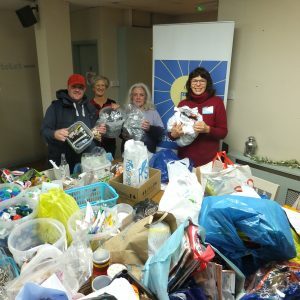 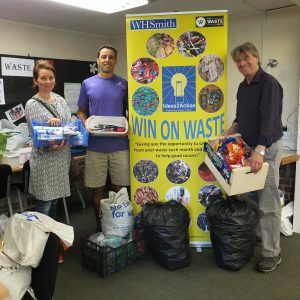 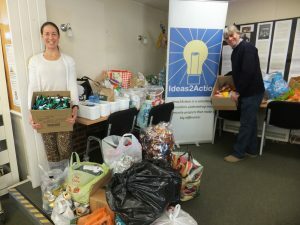 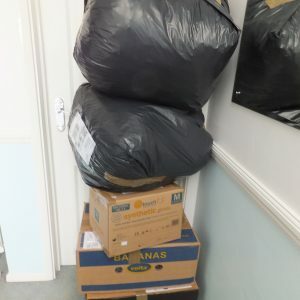 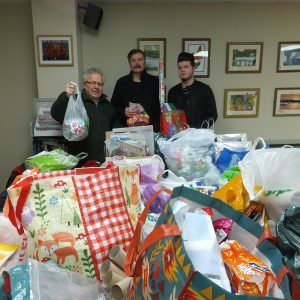 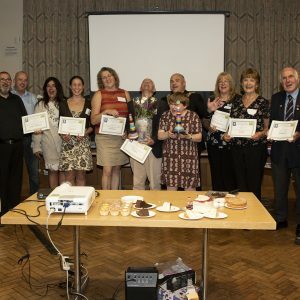 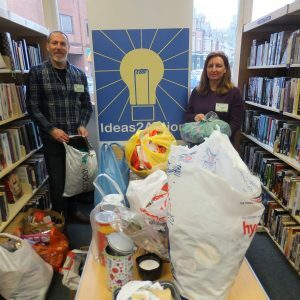 We received donations from 57 households including pens from Magna Academy and boxes of bubble wrap from Honeywell Analytics on Saturday 20 October at Oakdale Win on Waste at Oakdale Library. 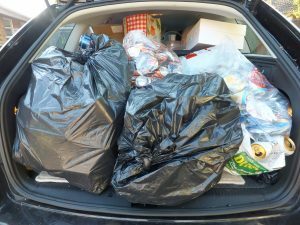 Photos show the session and then how we get it into the car! 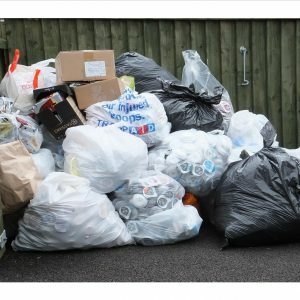 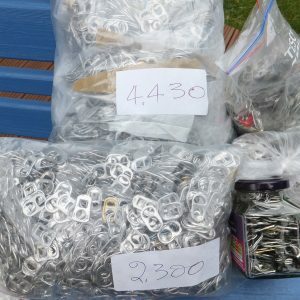 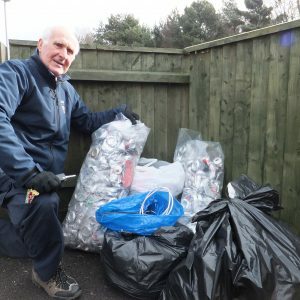 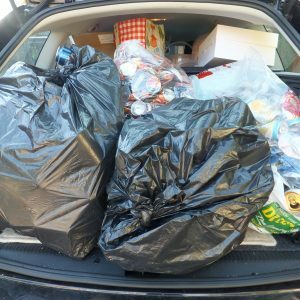 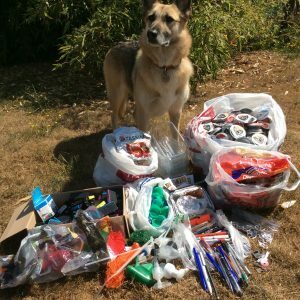 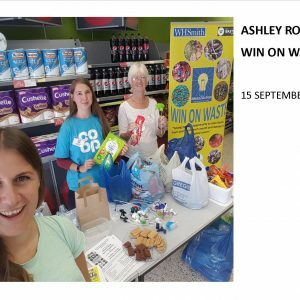 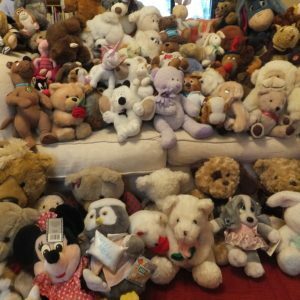 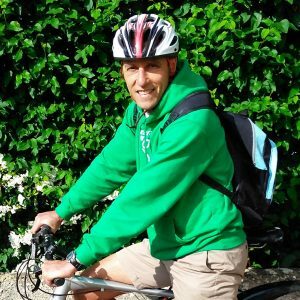 This entry was posted in Latest News, Win on Waste -Oakdale on October 22, 2018 by Monique Munroe.